The Library’s Materials & Products Collection is a superb assemblage of material samples including ceramics, textiles, glass, paper, metal, plastics and much more. It also includes reference books, books about materials and directories to help you source products and materials. The purpose of the collection is to encourage the generation of ideas and inspiration, to source and showcase the latest innovations in materials and products and provide technical information on these. 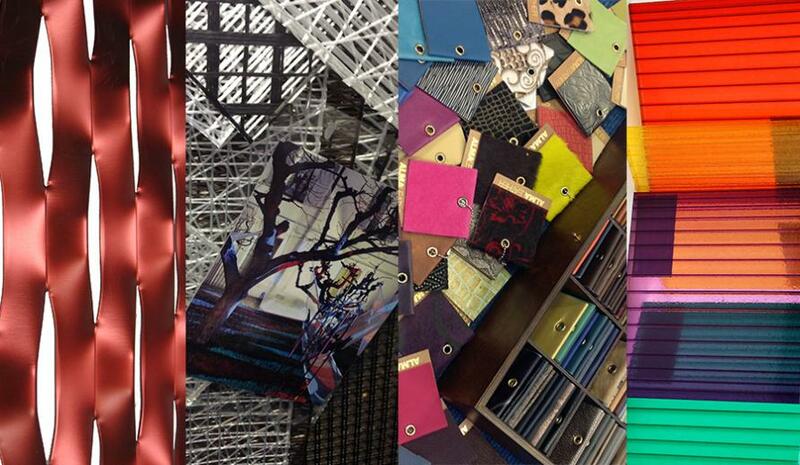 You can find the Materials and Products Collection on the third floor of Aldgate Library in Room CM3-N03.